Breathtaking waterfalls, obscure mountain lakes and places steeped in history are waiting to be discovered. For thousands of years, the passages and crossings of the Gastein valley were used for the transportation and trading of salt and gold. The significance of the trails has somewhat changed, but they are however still used today! 600 kilometres of marked trails invite you to experience the stunning mountain scenery in an active fashion. 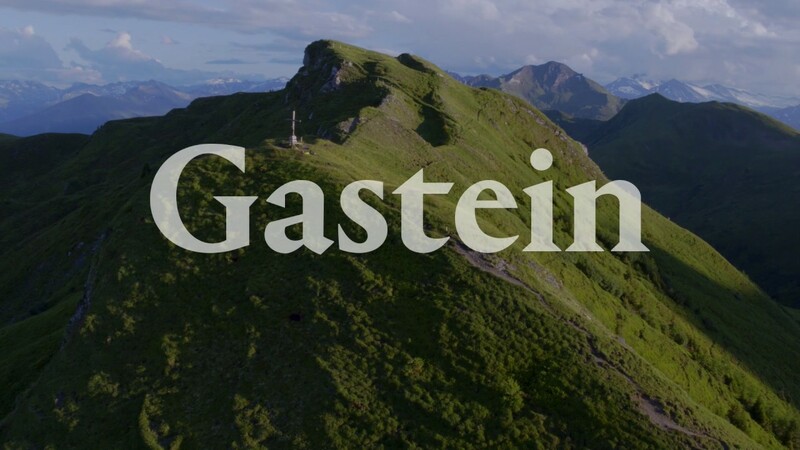 Whether on easy-going promenades down in the valley, or by following in the footsteps of the Romans and Celts, the first inhabitants of Gastein, or on steep single trails which take you up towards the glacial peaks of over 3,000 metres – Gastein has a trail to suit every ability. For those who would like to enjoy the athletic challenge of trail running, we also host numerous competitions.